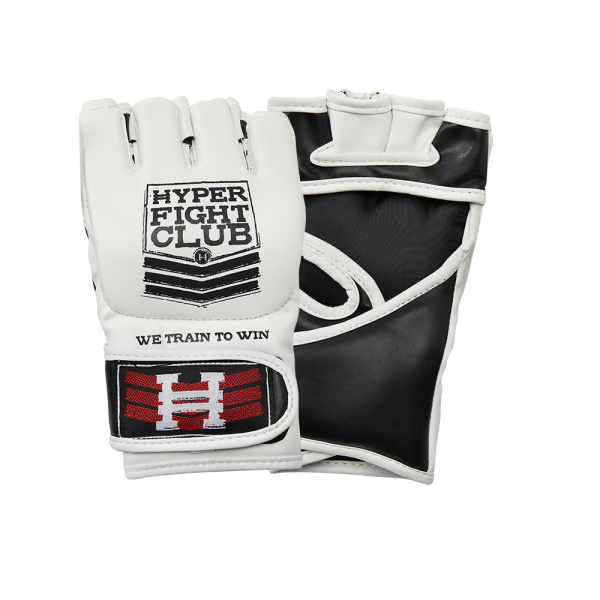 Hyper Combat MMA Gloves feature multi-layered contour knuckle padding and high quality manufactured leather. The contoured fit and multi density foam is great for durability and fit. 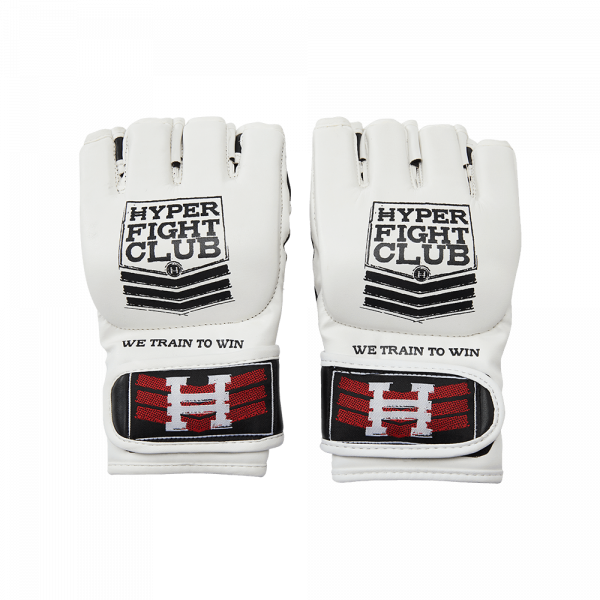 This is a solid, all around, MMA glove you will enjoy using.